We have talked about two contrasting types of cameras found in the camera world. But just as in many other things, there are things in between. Many cameras have some features that are more sophisticated than a point-and-shoot camera, but fall short when compared to all what a DLSR can offer. Bridge cameras and MILC cameras are right there between the two. Let’s talk about bridge cameras first. Bridge cameras are called bridge because they were conceived as a bridge between DSLR and point-and-shoot cameras (MILC cameras came later). 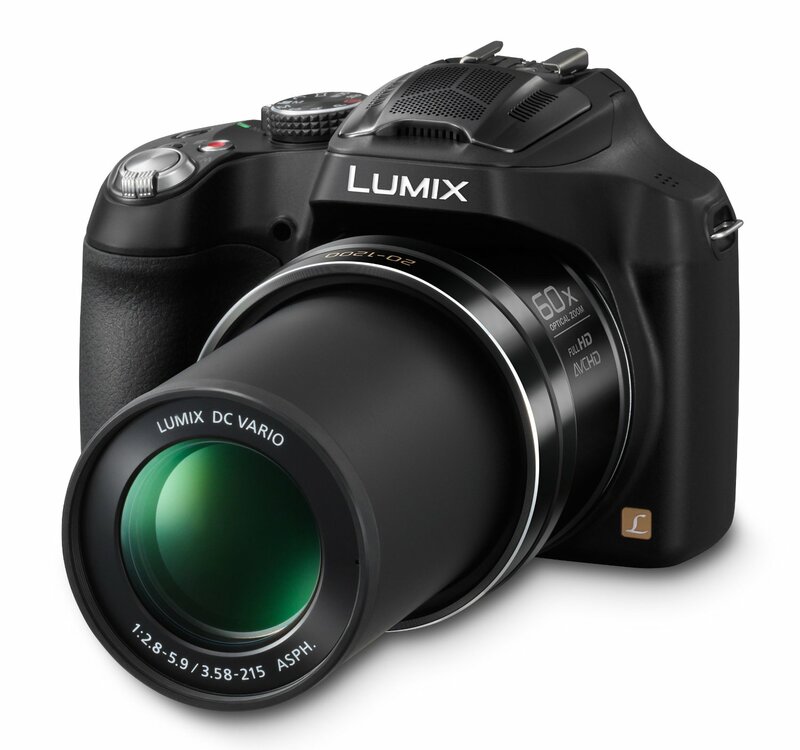 Generally bridge cameras are cheaper and slightly smaller and lighter than DSLR cameras. Bridge cameras tend to have more options featured than those you find on any average point-and-shoot camera. They can easily be used for shots in auto mode as well as for pictures requiring more control on camera settings. Bridge cameras take better quality pictures than a point-and-shoot camera, and most notoriously in low light conditions. On the other hand, a bridge camera doesn’t have better image quality in low light conditions compared to a DSLR camera. They are bigger than a point-and-shoot camera. They have fewer buttons than a DSLR camera for customization. Bridge cameras don’t have a mirror so you have to use the LCD screen or an electronic viewfinder to see what you want to capture. And moreover, you cannot change lenses because they usually have a fixed (non-interchangeable) lens. These cameras usually have long zoom lenses which let you zoom-in a great deal, but whatever the top zoom is, that’s all what you get. If you remember, DSLR cameras let you change whatever lens you have for a farther reaching telephoto lens. That’s the bridge camera.